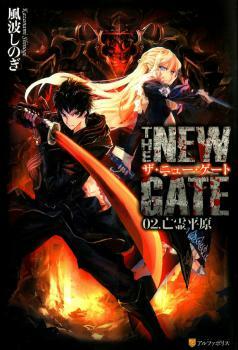 “THE NEW GATE”, an online game that trapped its players and turned into a death game, was now releasing the thousands of players that had been dragged into it, thanks to the efforts of Shin, one of the most powerful players. But after having defeated the last boss and freed everyone, he was swallowed up by a strange light and found himself inside the game world 500 years in the future and unable to leave. Note: Volumes 1 & 2 by Shin Translations were translated from the Web Novel while Volume 3 was translated from the Light Novel.